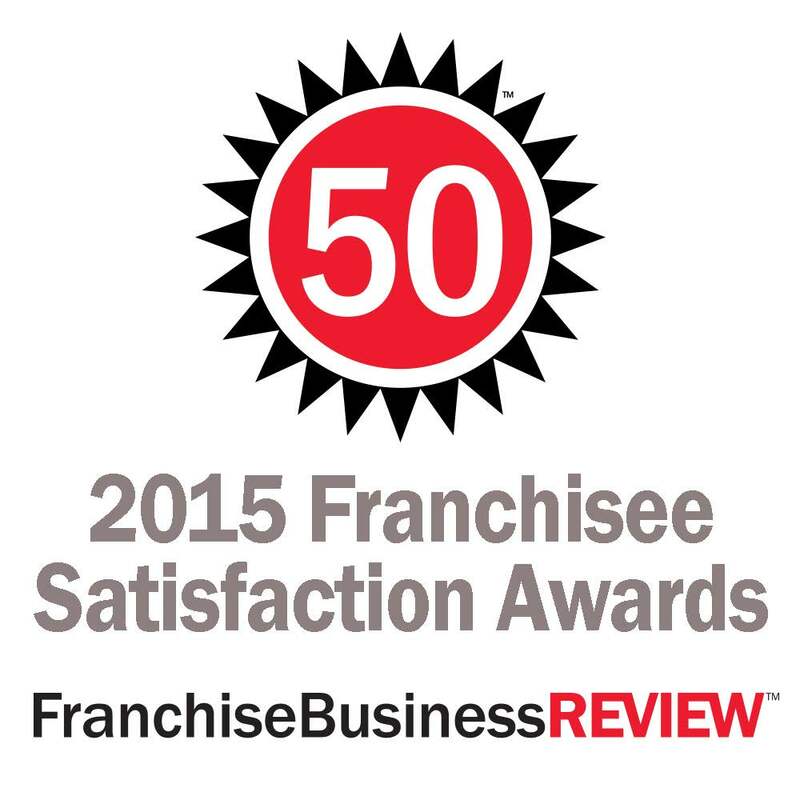 Help-U-Sell Real Estate has been named a Franchisee Satisfaction Awards winner by Franchise Business Review for the fourth consecutive year! And, we’ve improved on our ranking to finish fourth among all real estate franchise companies whose franchisees were surveyed. We want to say thank you to our franchisees for taking the time to participate and for giving us such positive feedback! For the fourth year in a row, Help-U-Sell Real Estate has been named a top franchisee by Franchise Business Review. We are listed under the Real Estate header in the publication “Today’s Top Franchises” on page 13. You can also view our description and ad on pages 37 and 38 in the online edition of the publication. The guide covers business trends, what to look for in a franchise, and other useful tips for potential franchisees. If you would like more information on becoming a Help-U-Sell Real Estate franchisee, please call us at 941-951-7707, visit our website, or email info at helpusell.com.